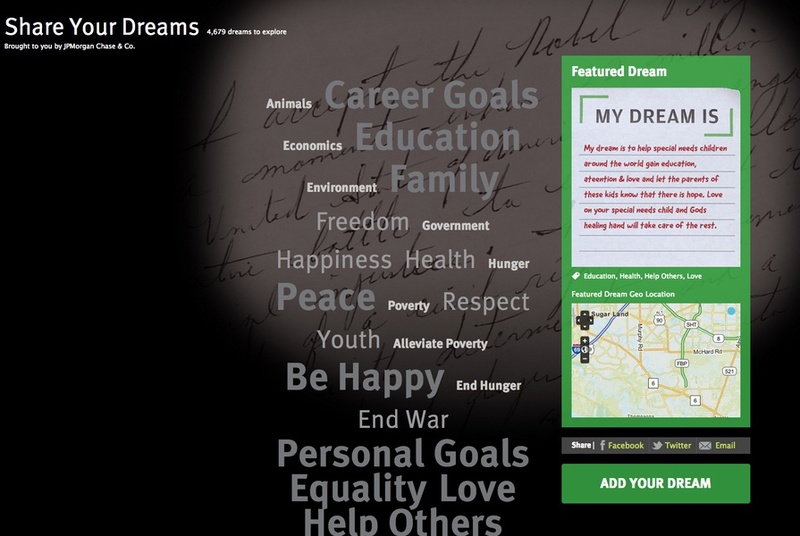 The “My Dream Is” concept enables people to contribute their own aspirations, in their own hand, to a growing database inspired by the work of MLK. 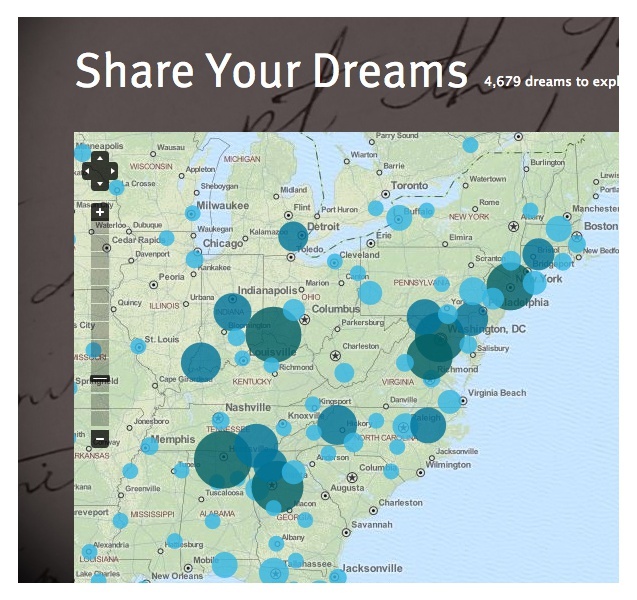 Contributions can be physical, at a series of traveling exhibits, or virtual, in the Dreams section of the King Center website. From everyday to grand, from poignant to beautiful, the dreams collected thus far constitute a new tribute to the legacy of Dr. Martin Luther King, Jr., and a new way for the public to carry on his work. 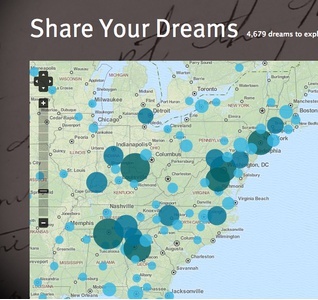 Dreams are tagged into different themes, mapped by point of origin, and shareable through Facebook, Twitter and email.